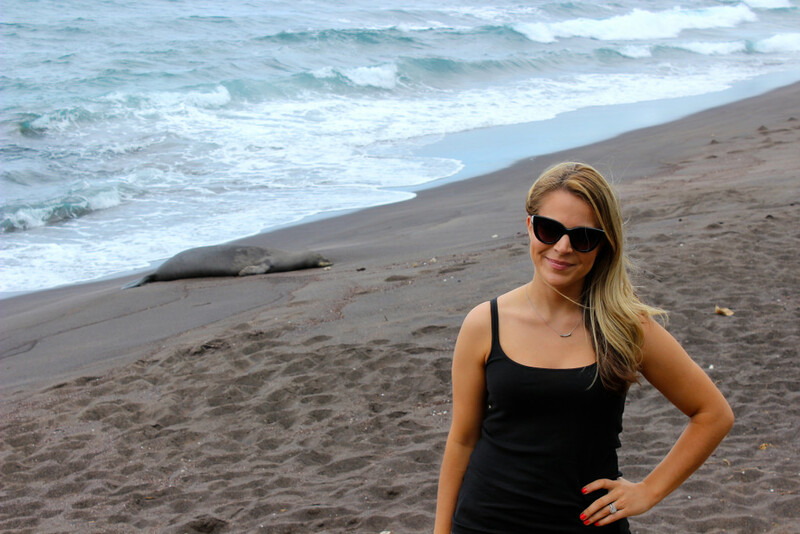 I returned from Jurassic Park (Maui) a couple of weeks ago after taking a week-long trip with the husband for our Maui honeymoon slash one year anniversary ((the week after our wedding, we moved from North Carolina to Texas, so a honeymoon just wasn’t going to happen)). We left the trip looking into buying property and saving the sea turtles from tourists who thought lifting a sea turtle out of the ocean for a selfie was appropriate. Not kidding. 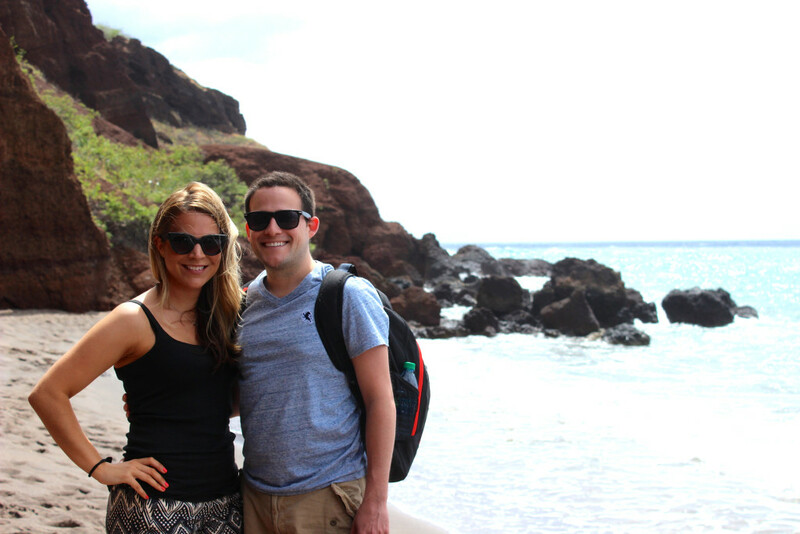 I fully intend on doing my next post about my top beauty items during this trip, but keep reading if you want a recap on why we chose Maui, where we went, what we did, where we ate, what I recommend packing – and what I still have on my to-do list when we return (aloha)! I am a very methodical person when it comes to making any type of financial decisions. After weighing out the estimated costs of flights to Maui, Costa Rica, Greece or the Virgin Islands, Maui was the most affordable for May. Additionally, the length of the flight was obviously way less than Greece (half way around the world). I can only tolerate about 6-8 hours on one leg of a flight in economy seating, so Maui was already winning. Activities were also a high priority for picking a destination. My husband and I had been on a couple trips before our honeymoon – just the two of us – and most couples can probably relate to what happens after about 3-4 days of staring into each other’s eyes. You start to want to scratch your eyes out. There’s only so much sunbathing and piña coladas you can have before you need some other human interaction and things to do! 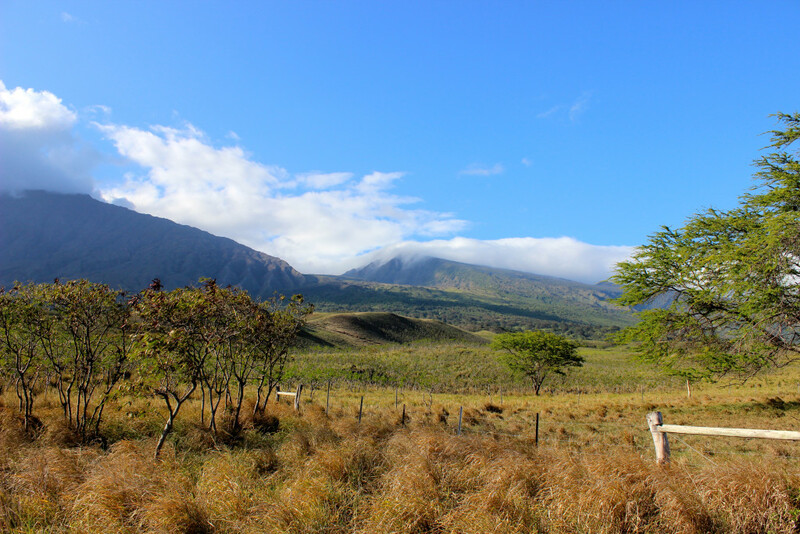 Costa Rica was a strong contender for outdoor adventures and beautiful natural sights to see, but so was Maui. Food. Food is an imperative deciding factor for me, as I have a gluten allergy and also don’t speak dozens of languages. I visited Santiago, Chile last summer and I can’t tell you how many times I verbalized, “Tienes pan sin gluten, por favor?” and got a “Que?! No.” -__- Traveling to Maui allowed us to communicate in fluent English and we’d be in a highly touristy location, where it would be fairly easy for me to find gluten free snacks and also communicate with any restaurant servers or staff to accommodate my needs. Also, store brands generally were the same that I find in Texas, so I didn’t have to do any scientific research on my iPhone when purchasing snacks. Transportation. Again, this is the USA. Although you can rent a car in the other locations, I figured let’s not make this more complicated. The driving rules are the same here as in the mainland so the chances of a car accident should be contained. Again, I Google Doc/Excel spreadsheeted our options for hotels. 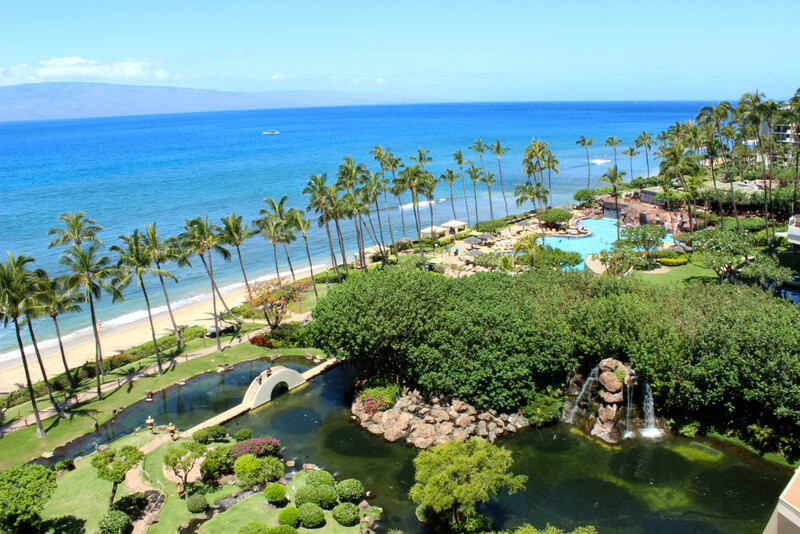 For one week, the price for the standard resorts in Wailea and Ka’anapali ranged from $3,000-8,000. Yes, $8K for a week in a hotel in a basic room (includes your bed and bathroom. No food/bev/personal assistant). 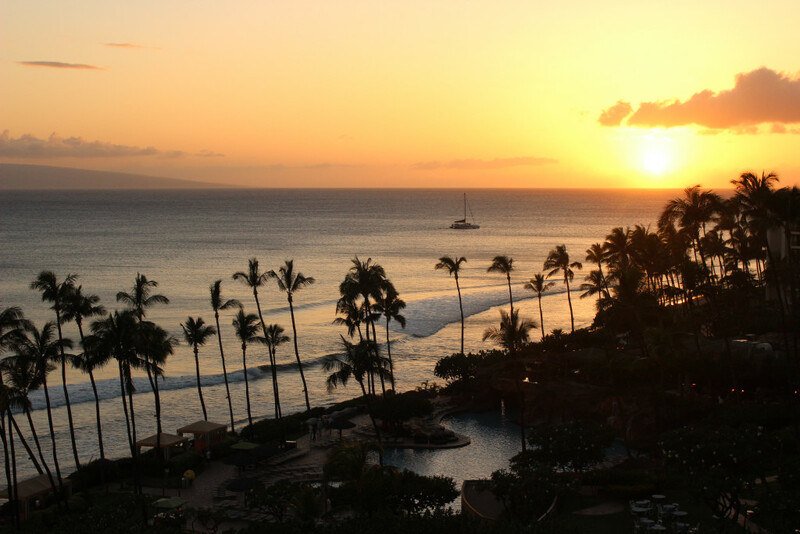 We opted to stay at the Hyatt Regency Maui Resort and Spa in Ka’anapali because it was a solid choice; moderate in pricing and we had friends who stayed there and loved it. We also considered the Westin on Ka’anapali. They’re right next to each other. Hyatt was slightly cheaper during our visit. We chose a deluxe ocean view room. I didn’t think a suite was necessary during our visit since we didn’t spend much time in the room except to shower and sleep. Our view was ah. may. zing. See that second photo of the shoreline at the top of this post and also the sunset shot? Those were from the view from our room’s patio/balcony. I also LOVED that balcony. It had the cutest mini table and chairs to drink my morning coffee and just watch the sun come up or down. 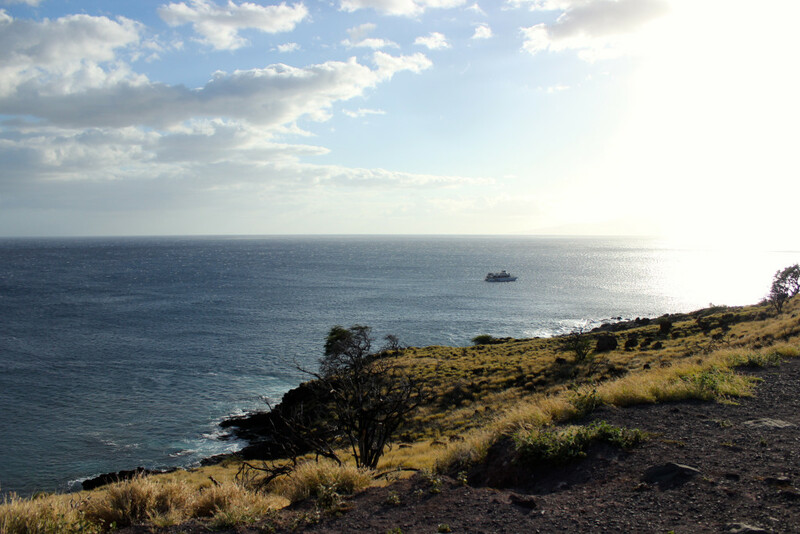 Activity/excursion-wise, we chose to do a sunrise bike tour, ziplining, road to hana (full loop around the island), luau, and of course… a couples’ massage. Sunrise Bike Tour – 5/10. 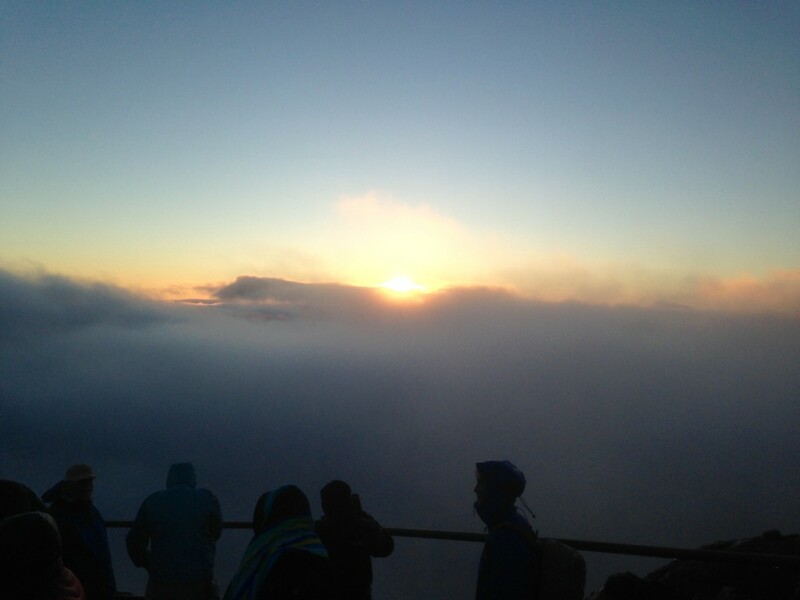 We did this the first full day we were in Hawaii since we had to be picked up at 1:30am to be transported up to the top of the highest volcano on the island to watch the sunrise in time (around 5:45am). I figured if we were gonna be exhausted, may as well get it out of the way while we were still jetlagged. 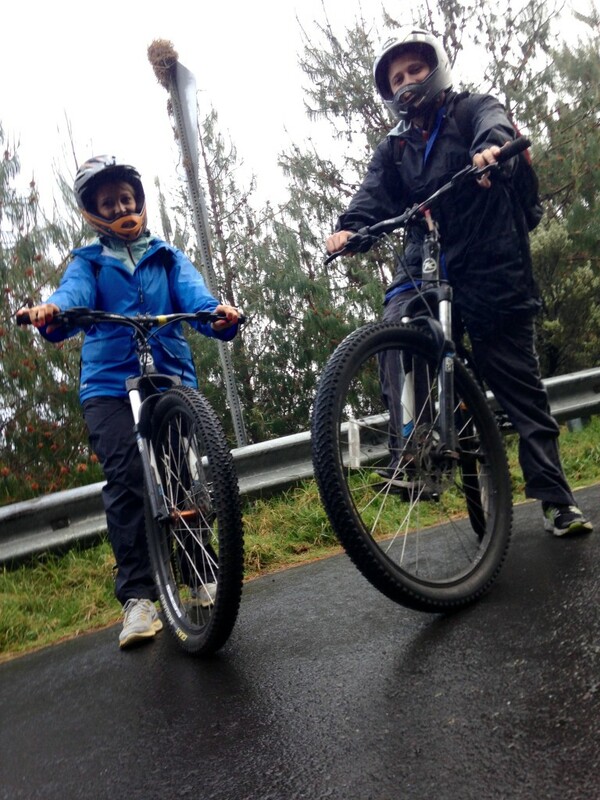 We then biked 24 miles down the volcano on mountain bikes. This could have been pretty amazing, and it WAS, but unfortunately for us, it was raining pretty bad the morning we went in addition to the 35 degree cold weather when you’re at the top of the volcano. They’re not joking when they tell you to wear layers and bundle up. The temp started at 35 and by the time we were at the bottom, it was in the humid 80s. The sunrise was a bit tough to see through the rainforest-like clouds/rainy mist and I had some tough times biking down the mountain because I just couldn’t get my neck/shoulders to relax. I pretty much rode a bike for four hours with tense shoulders. Not comfy. Also, rain hitting you in the face at 30-40 MPH is not cool. *Recommendation: make sure you choose a self-guided tour where you set your own pace. I had a friend who was on a tour with a guide and she was petrified because they pretty much force you to ‘release’ the brake on your ride down and you go FLYINGGGG. 40 MPH on a bike on the highway alongside a volcano can be a little much for someone who hasn’t ridden a bike in 15+ years. You’ve been warned. 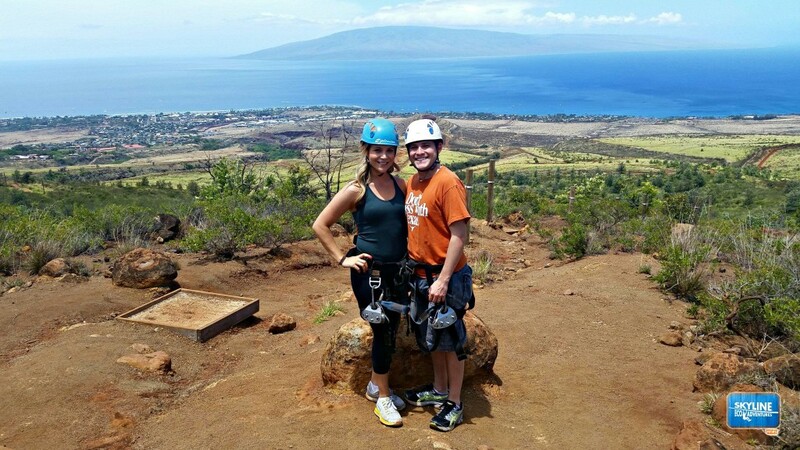 Ziplining – 8/10. 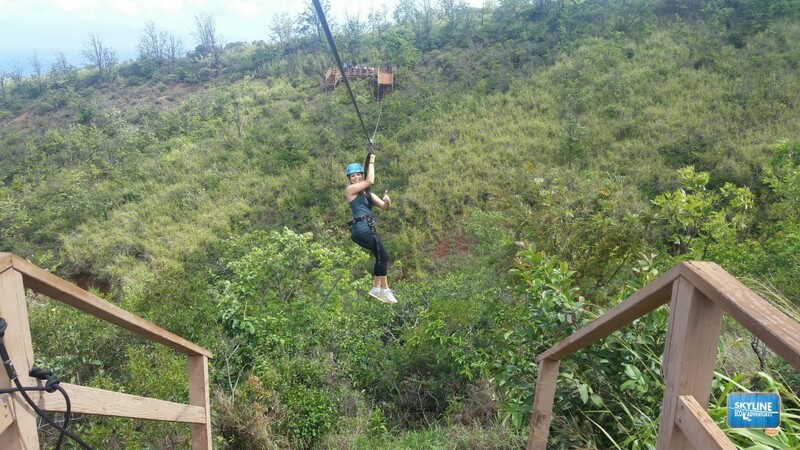 Originally, I was more nervous about ziplining than the bike ride, but it actually was pretty fun and easy! Our group was very diverse in ages, as well. We had a group of 12, ages 19-60. It was a beautiful day and I’m glad we chose to do this earlier in the morning because I got SCORCHED/sunburned badly (and I never ever burn and always wear SPF 30 or higher). 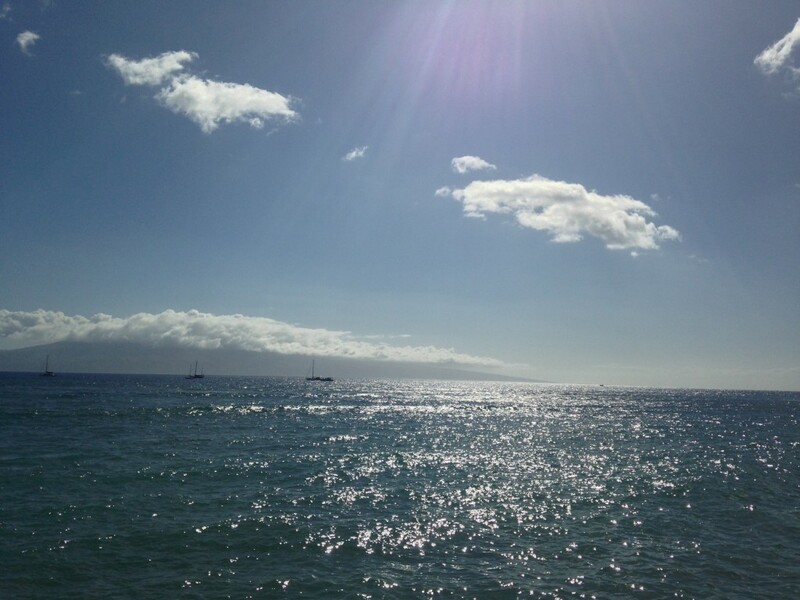 We did the Maui/Ka’anapali 4 hour trip. 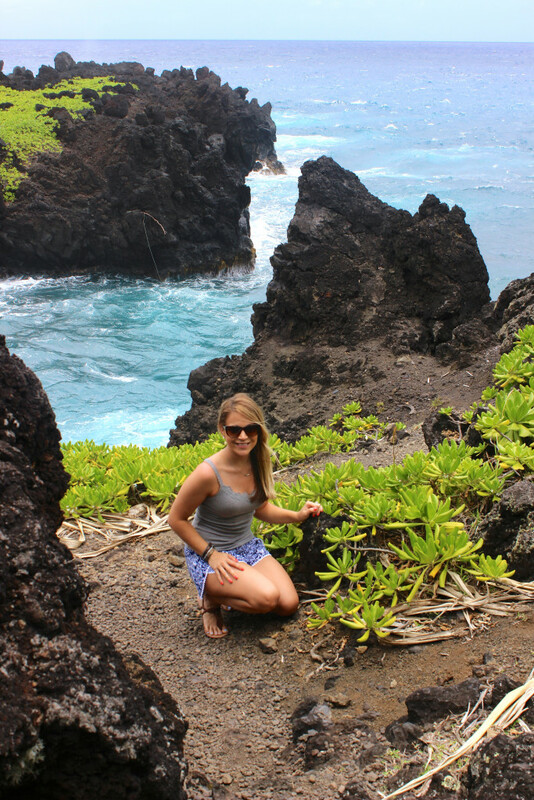 Road to Hana – 10/10. 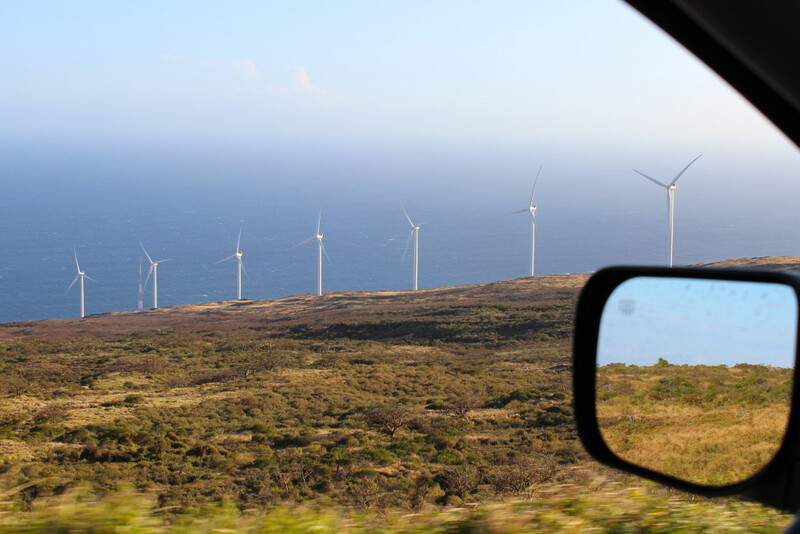 Essentially, this is a daylong road trip around the entire island of Maui (if you continue to drive past Hana – which I highly recommend you do – no matter what). We left the hotel at 6:30am and returned at 6:30pm, but we didn’t have enough daylight to do one of the excursions/hikes along the way due to the fact that it was a two hour hike one way and by the time we made it down, we would have been driving back in the dark and trust me – the roads are somewhat unpaved, often one-car-lanes, no guardrails off the edge of cliffs into the Pacific Ocean hundreds of feet below. Stunning views? Yes. Good driving conditions? No. To make the drive easier, there is a CD or MP3 you can buy for $15 that will tell you where to stop for great pictures, waterfalls, sights, etc… but you have to be diligent about watching the odometer/mile markers. A fellow honeymooner informed me of this awesome app called GyPSy that I downloaded for $4.99 that syncs up as a GPS and tells you exactly what you’re approaching as you’re approaching it. It was way better than the $15 MP3. I’m glad we had both, though, just in case the app lost signal (which it did a couple times). This day was me and my husband’s favorite – and the damn activity was basically free (with the exception of buying lunch on the road and paying for the $10 state park admission). 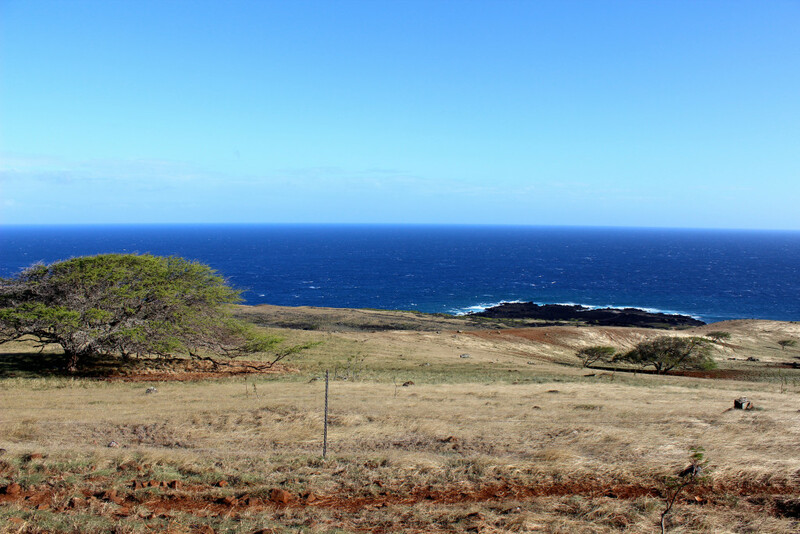 The views are incredible and 1,000% worth it – especially if you drive past Hana. Old Lahaina Luau – 9/10. The level of organization and professionalism of this event is spectacular. I noted that I had a gluten allergy and received a personal email from the manager sending me the list of gluten free options at the buffet after booking our tickets online. 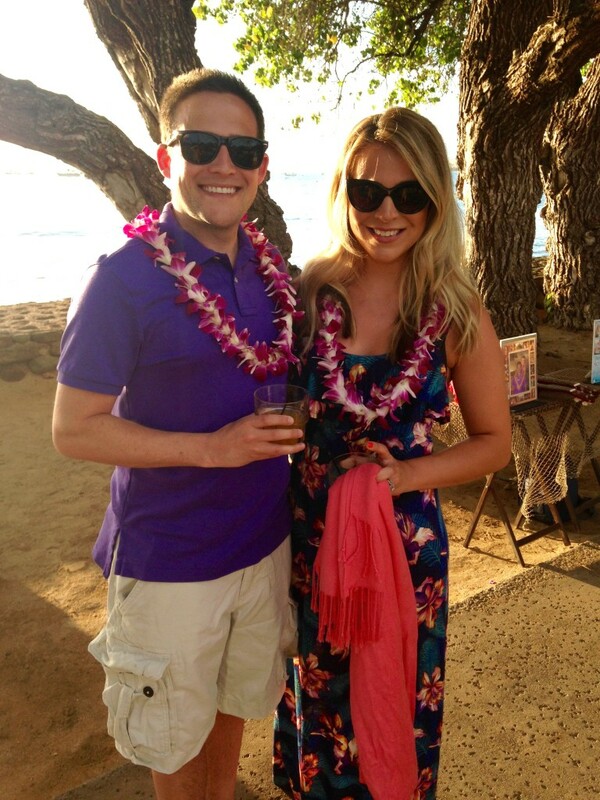 When we arrived at the luau, they also had my name/ticket with a special “gluten free” notation and proceeded to give me another copy of the menu’s gluten free options with the entire ingredient listing for ALL the items (and beverages) on the menu. This was helpful for me because there are some things I can eat that someone with actual Celiac cannot. When it was my turn to go to the buffet, our server even ensured everything I put on my plate would be ‘safe’ for me to eat before I went to sit down. Awesome! 🙂 The grounds were beautiful, and oceanside. The performance seemed extremely traditional and was performed on a raised grass ‘stage’ with the sunset as the backdrop. I was dumb and forgot to bring my fancy camera, but the story behind the islands of Hawaii was kind of sad (to be honest). It was nice to hear how important their heritage is to them, and I’m proud to have Hawaii as part of the US. It has so much wonderful history and I hope it continues to preserve it for decades to come. The food was okkkk. I am not very into pork, and although I did have other gluten free options, it wasn’t nearly as plentiful as my husband’s were. Much of the cuisine is cooked with soy sauce (polynesian influence), so that was a no-no for me. We had a really pretty night and enjoyed everything about the performance! Couples Massage at the Hyatt – 9/10. The spa was really nice and had a lot of amenities – unfortunately, I spent little time here since before/after our massages, Blake had no desire to sit by himself in a sauna or jacuzzi with other dudes. Our massages were pretty great, as well! Japengo @ Hyatt – 5/10. Monkeypod in Wailea – 8/10. Sweet Paradise Chocolatier – 10/10. Must get black lava sea salt caramels! *Sea House – 7.5/10. Beautiful views! Blake’s food was better than mine. *Mala on Front St. – 10/10. The best food we had all week – no contest. Umalu @ Hyatt – 9/10. Had salads, gluten free pizza and snacks here. All delish. *Kimo’s on Front St. – 9/10. *Ono Gelato on Front St. – 10/10. *Lahaina Grille off Front St. – 8/10. The ‘fanciest’ place. Amazing customer service. We watched someone propose during our dinner. It was super cute. *Cheeseburger in Paradise on Front St. – 8/10. I’ve never been – don’t judge me lol. Stop at the Safeway (grocery store) near the Kahului airport or near the resorts in Ka’anapali to get a case of water, gatorades, snacks and breakfast items to save money. We ate breakfast out only twice because we had a mini fridge in our room. I had greek yogurt, a banana or a protein shake almost every day. Think about buying a couple bottles of champagne and mini OJs or a case of beer, too. This can come in handy at the pool or beach (Half way through our vaca, we saw guests that BYOBeer to the pool. They were smart haha). 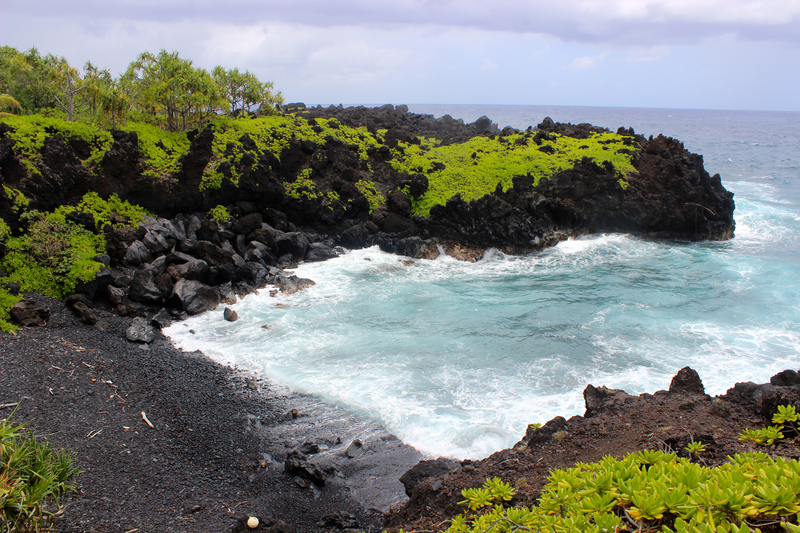 You CAN rent a giant SUV and do the Road to Hana. Many people are fearful of taking a large SUV on the Road to Hana and because of that, the huge SUVs are cheaper to rent. We went this route, got a Nissan Armada and honestly, my husband and I are glad we had this vehicle for the trip. We were nice and high up so I could see the sights better and I did feel safer. I wouldn’t have felt the same in an economy or compact car. Prepay the gas tank. 98.9% of the time, it’s the cheaper option when you’re visiting for 5+ days and driving a lot. Bring/buy sunscreen and bug spray! You will certainly need this on Road to Hana. I left with about 4,000 bites everywhere. Keep your sneakers with you when you’re out and about exploring. My TOMS took a beat down and my feet were swollen after long hikes. Ladies – bring a denim jacket for chilly nights. I brought a moto jacket and it wasn’t the same. I wish I had the denim. Ladies – DON’T bother with heels. You don’t need them anywhere. Everywhere is so casual. Hiking at Haleakala National Park (this was the two hour one-way hike we didn’t have time for during our Road trip to Hana). Beach day (we were so busy, we preferred the ease of the pool most days we had free time). Whew – that was a lot to take in. 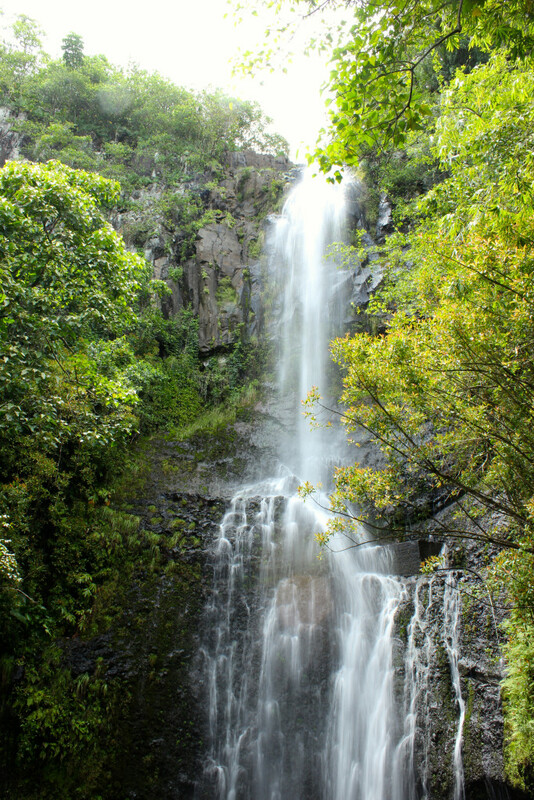 Have you been to Kauai or other spots in Maui you recommend? Let me know in the comments! "Long Lasting DIY Wedding Makeup Tutorial"